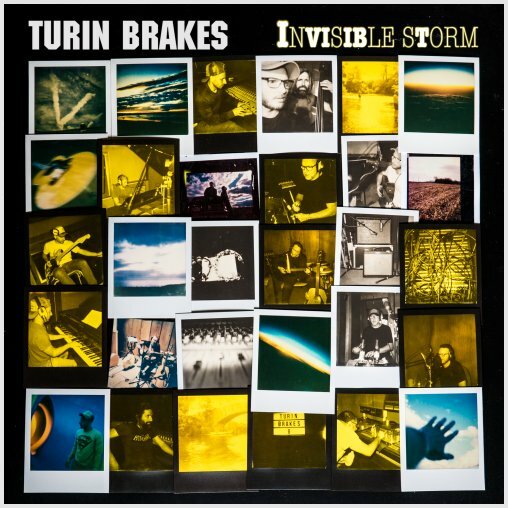 Turin Brakes, the band above all bands, have announced they are set to follow-up their rocky, poppy Invisible Storm tour with their first acoustic Show since Glastonbury 2010. The show takes place on Saturday 16 February 2019 at King’s Place, London. Details and tickets are available here. Tickets will set you back 25 quid plus booking fees. As of right now, this is the only “Acoustic” show announced right now, but they made a logo for it (pictured above) so who knows, there might be more shows throughout the year, perhaps at festival and the sort? Would be nice if this was accompanied by an acoustic EP of sorts, but that’s me just spitballing right here (and being slightly greedy). Pretty please?